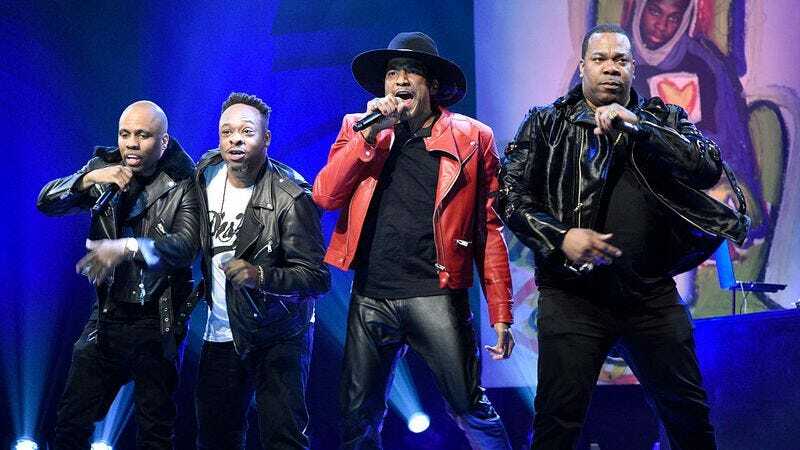 When A Tribe Called Quest reached the top spot on the Billboard 200 for the first time on August 17, 1996, with their newly released fourth album, Beats, Rhymes, And Life, it would have been difficult to imagine that it would take them 20 years to regain that position. At that point, the Queens-born hip-hop trio had been on a continual ascent since its debut on the charts six years earlier. But the next week, Beats dropped to No. 7, and the group‘s follow-up only made it to No. 3. Now, a full 1,057 weeks later, Tribe’s sixth album, We Got It From Here…Thank You 4 Your Service is No. 1, moving 135,000 units in its first week, Billboard reports. This marks the longest span of time between top-seated hip-hop albums in recorded history, or at least since hip-hop existed. The previous holder of that distinction was Young Jeezy, who two weeks ago topped the chart with Trap Or Die 3, eight years after his fourth album, The Recession.